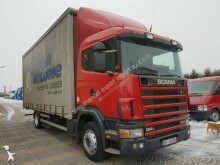 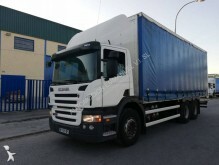 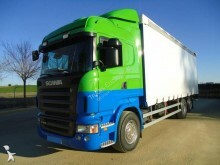 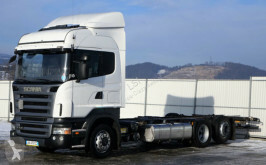 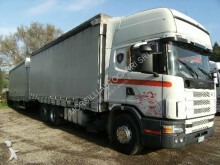 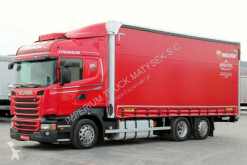 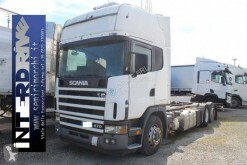 Scania tarp truck R420 Fahrgestell 7,50 m * EURO 5 * Topzustand! 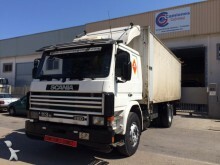 Scania tarp truck G 420, 6x2, Edscha, Gardine, 7,3 m³. 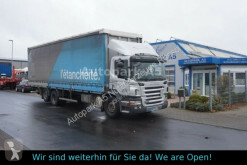 lang.